Living on a small space doesn’t have to feel like your living in a cramped place! Here, we will give some clever suggestions on how to take advantage of your tight space. 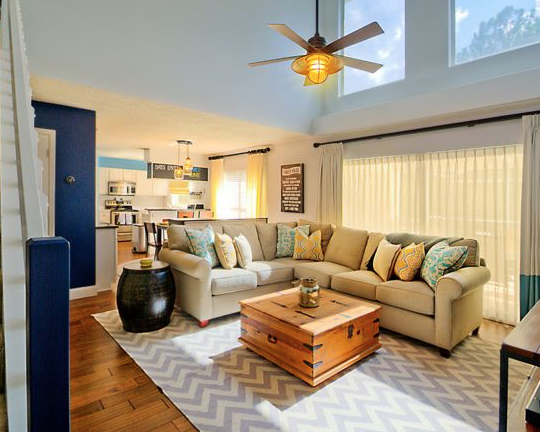 Choose furnishings that offer maximum functionality in minimal square footage. Choose a chaise-end sofa to add extra seating space. This is also perfect when you have relatives or friends over who are going to spend the night at your place. These cubed floor lamps provide extra shelving for sentimental pieces. An ottoman or bench have liftable lids to sneakily store pillows, blankets, or anything else from your guests! This coffee table is not only pretty but also serves as a place for storage! Measure the spaces for your furniture to assure you have ample sized walkways. It is important to be selective and aware of your needs when getting furniture. 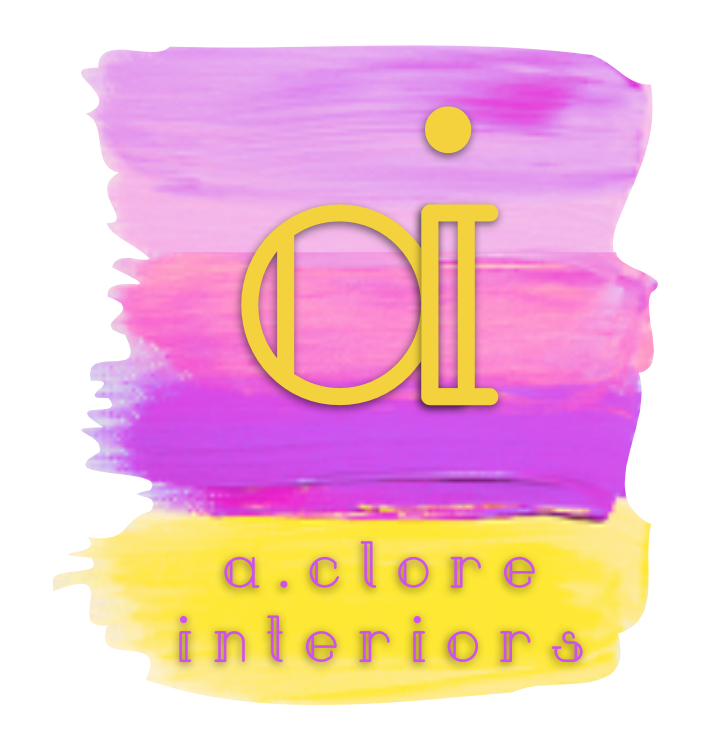 Ironically, consider that small furniture doesn’t always work; it serves less of its purpose and allows room for more unneeded pieces. Don’t be afraid of use large pieces; as long as they do not appear out of scale. 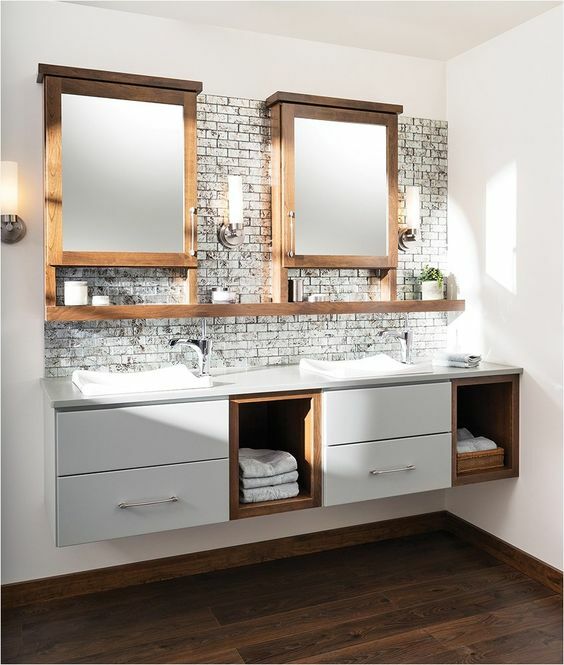 Save space by installing floating shelves as a TV console or in your small bathroom. If you do this, you will have more room to walk and move around. Mounting your TV on the wall instead of placing it on the console top will regain that necessary table space. This leaves space for cute storage baskets or a dog bed underneath if high enough! This leaves space for cute storage baskets or a dog bed underneath if high enough! Purchase a table that comes with extra leaves that can be inserted for those occasional large get-togethers; then take them out when not needed. This allows for needed walk pathways. It’s the oldest design trick: Mirrors will make your space feel larger and lighter. 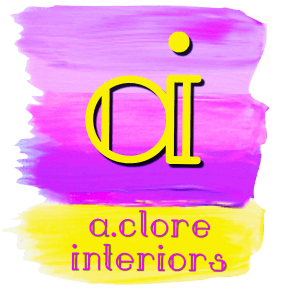 They add dimension to a room. 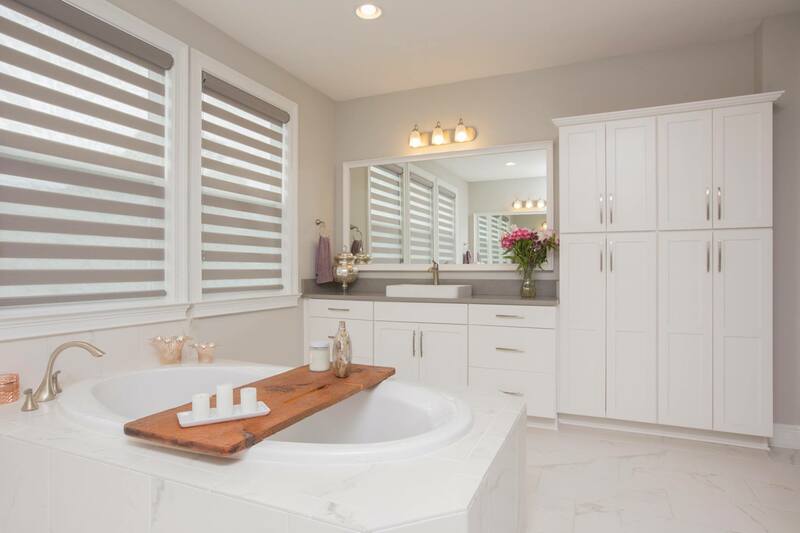 This mirror help to expand the perspective of the real size of this bathroom. To maximize every centimeter of your house, use hanging racks on backs of doors for bags, scarves, belts, etc.! This tactic also opens up drawer space for other items. We feel the need to fill a room with furniture a lot so it looks furnished. Avoid this!! 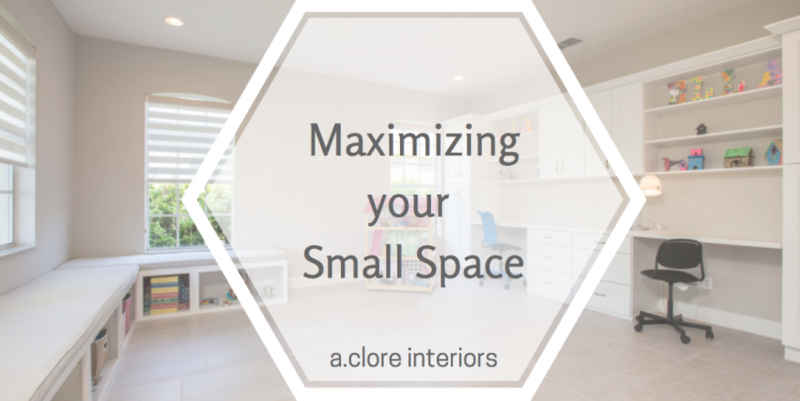 The most important step to maximizing your space is to purge! Sometimes it can be hard of get rid of your belongings, we understand. Always keep this question in mind: Do I REALLY need this? Be honest with yourself, and get rid of those unnecessary items. You can do it!! This design looks organized because is declutter and every items has a specific place for storage! A small space can be challenging in terms of decoration and design. 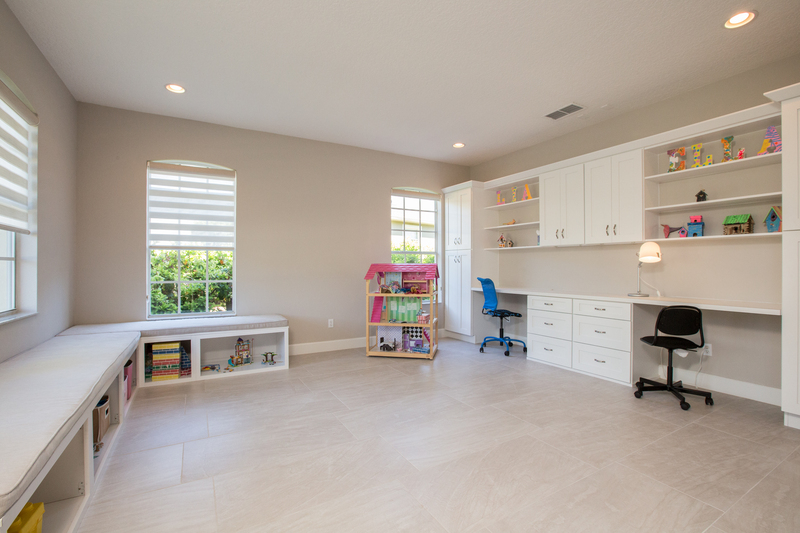 However, we hope that with these tips, you have a better idea of have to maximize your space and take advantage of your furniture and materials! Performance Fabrics and their Amazing Properties! Accidents are a part of life. Get extra protection from life’s many surprises with performance fabrics! 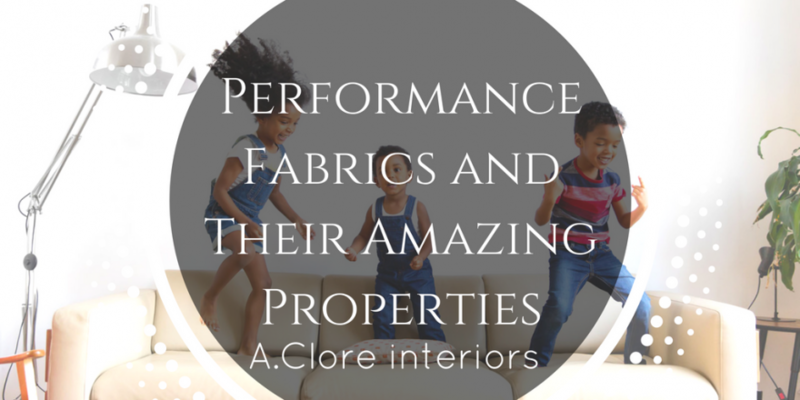 Performance fabrics really do stand up to the everyday wear and tear caused by kids, pets, and guests. For families with kids, pets or both, it can be hard to keep furniture looking fresh and clean. After all, spills and stains will always happen, right? Well, we have good news for you: with our performance fabrics, you no longer have to choose between practical furniture and furniture that truly suits your style! Reduce stress caused by spills with performance fabrics! 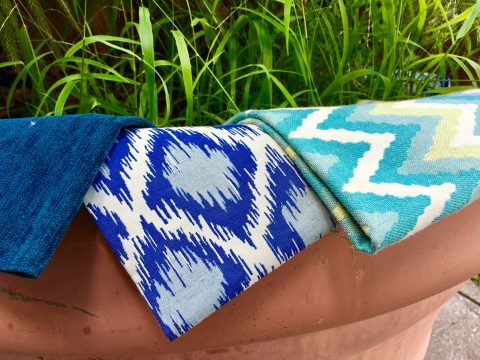 Your home will love performance fabrics no matter what because they are used on soft goods inside and outside! Performance fabrics provide comfort, convenient easy-care and look as casual or formal as you like. They are able to repel water, resist stains, easy to clean and offer durability. Plus they have color fastness to stand the test of time. In other words, Performance Fabrics are here to stay! How to properly take care of them? Performance fabrics are highly durable fabrics often with the capability to resist stains and repel liquids. If you have small children or even pets, performance fabrics are the perfect protection and provide easy clean-up. Specific care instructions vary according to fabric types and manufacturers, but in general the process for cleaning a performance fabric is very simple with less than three steps. Use a paper towel or clean dry absorbent cloth to gently blot dry. The water-resistant and stain-resistant fabric prevents liquid from absorbing into the sofa. Instead, it beads up on the surface, making it easy to remove. In many instances, that is all you need! If blotting doesn’t completely take care of the liquid spill, then make a water-based soap mixture and gently blot the area to remove the liquid. Rinse the area thoroughly with a clean cloth. After that, it is done! Washing Performance Fabrics with ordinary laundry detergents destroys their properties. Every fabric needs proper care to deliver maximum performance. With performance fabrics, an innovate solution surrounds each durable fiber to repel spills and deter stains. Plus, they are easy to clean when treated immediately. For light spills, simply clean with a wet towel. For tougher spills, use a mild soap and water mixture. 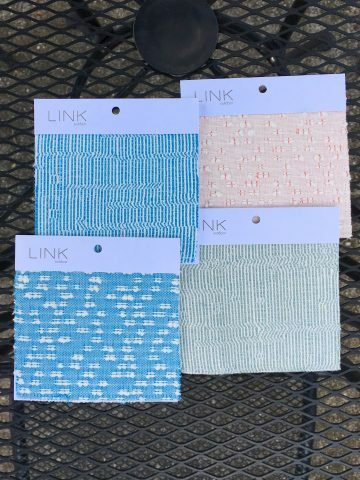 Despite being constructed and tested to meet high standards, performance fabrics are soft to the touch and come in a variety of colors and patterns! 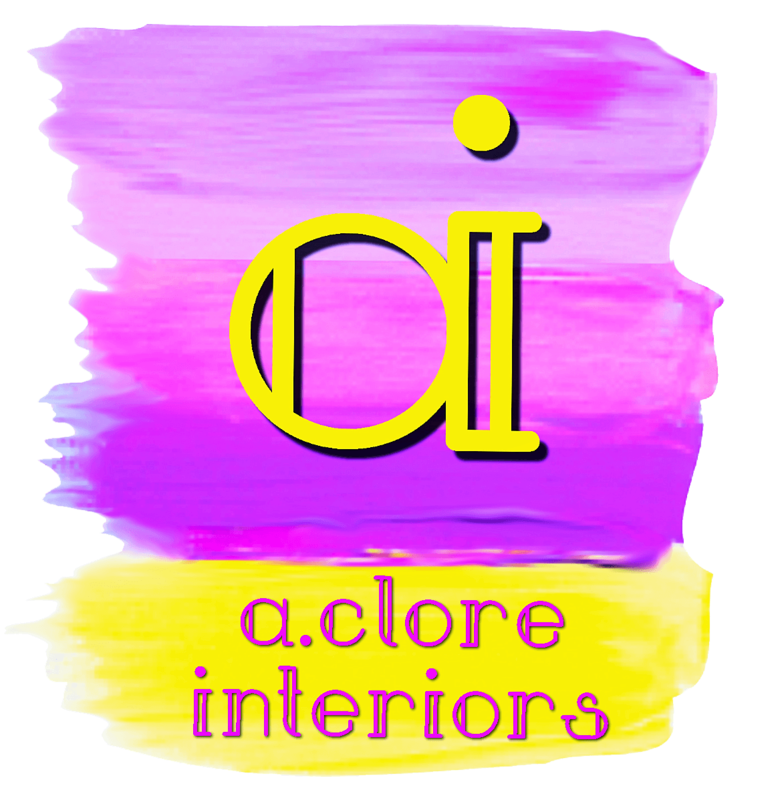 They are perfect for any interior or exterior space since they are highly durable! Just check some of our amazing Performance Fabrics with different textures and patterns that will perfectly fit into any space! Different performance fabrics have various characteristics. 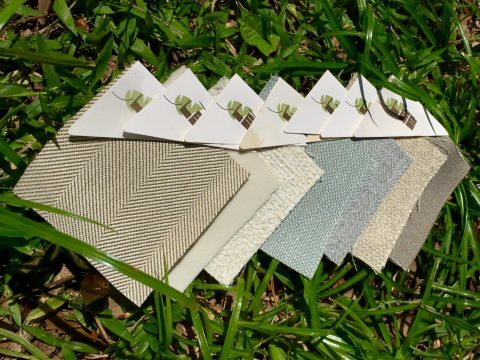 Some varieties of performance fabrics are capable of blocking harmful ultraviolet radiation, and they often have protection from ticks and mosquitoes, quick dry, temperature control and antimicrobial and anti-odor properties. Performance fabrics may also possess pilling-resistance, wrinkle resistance, and stain (water, dirt and oil) resistance, and be antistatic, self-cleaning and flame resistant. In some cases, they can be resistant to wind, heat and abrasion. Isn’t that awesome? With unbelievable properties, Performance Fabrics actually surpass industry standards for performance to ensure years of faithful service, all without sacrificing beauty, softness or luxury! Come to our studio to check our collection of Performance Fabrics! We promise you are going to love them!